From a bestselling author and the most-followed psychologist on Twitter, this “intriguing new slant to personal transformation” (Kirkus Reviews) shows you how to take control of your life in an instant. 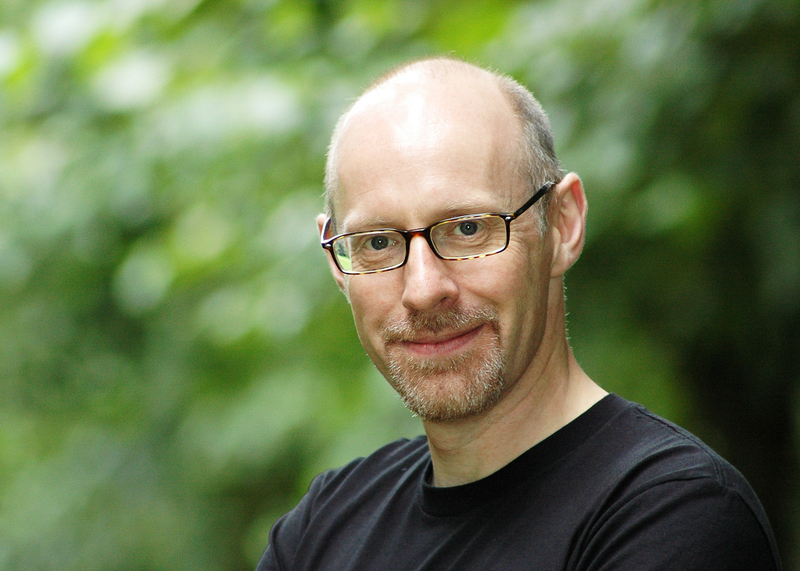 Richard Wiseman currently holds Britain’s only professorship in the area of public understanding of psychology at the University of Hertfordshire, where he has gained an international reputation for research into luck, perception, belief, and the science of self-help. He has written four bestselling books that have been translated into more than thirty languages: The Luck Factor, Quirkology, 59 Seconds, and Paranormality. He lives in London. "Drawing from such well-known trials and tests as the Zimbardo prison study and the Stanislavski acting method, as well as historical and pop culture figures like Frederick Douglass and Joan Baez . . . A convincing argument for the power of action." 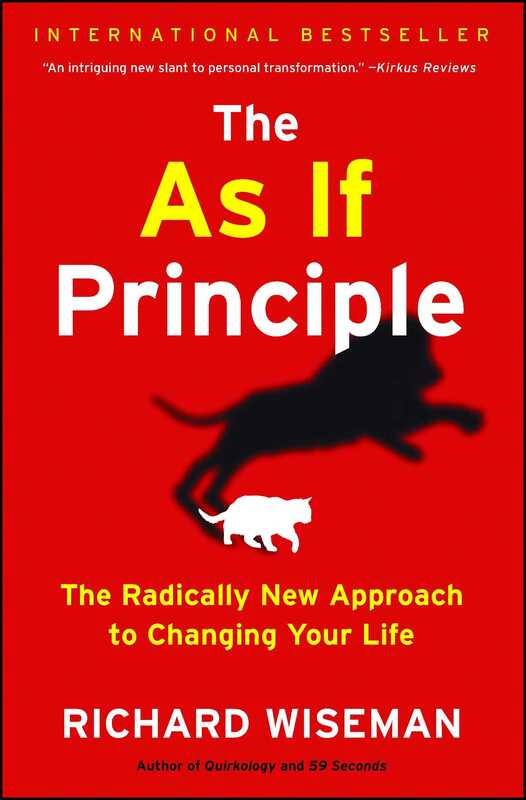 "Wiseman's The As If Principle explains how to instantly take control of your emotions. Whether it's quitting a bad habit, persevering through a difficult task or achieving your dream self, you can make it happen."